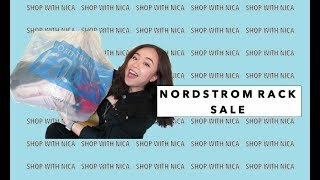 I buy the cheapest items I can find at Nordstroms Rack. Shopping at Nordstrom Rack is always so much fun. 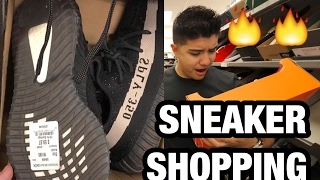 In this video I share with you my cheap huge sneaker haul  that i found at Nordstrom Rack. 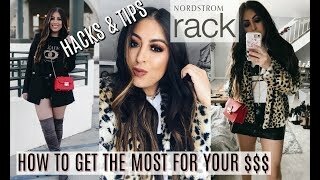 You can find many designer items at Nordstroms Rack really cheap! 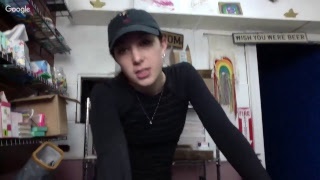 Take a look and see what I purchased! 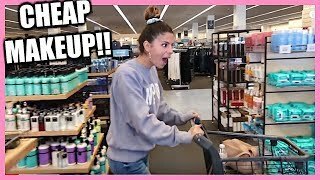 My Tagline- "You Gotta Be Strong"
Disclaimer: This video is not sponsored nor am I being paid in any way to talk about these products. 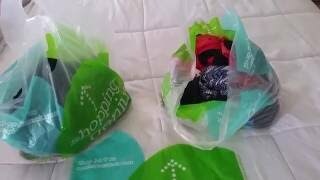 All items shown in this video was purchase with my own money. 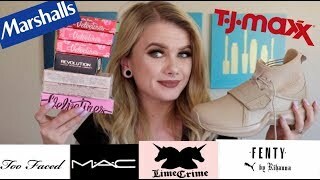 SHOP WITH ME AT NORDSTROM RACK | HIGH END MAKEUP FOR CHEAP! 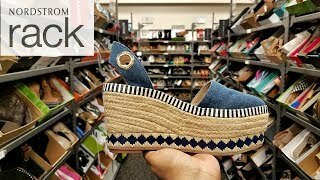 $4.47 Nordstrom Rack finds, I saved $5000!